Epicenter: Moscow has ended. 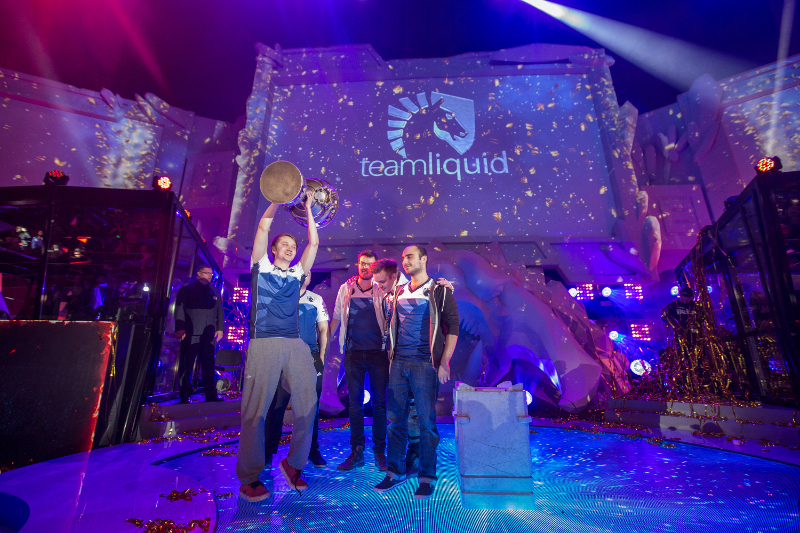 After a whole week of intense Dota 2 battles, we finally know the name of the strongest team at the moment – it's Team Liquid! Epicenter: Moscow organizers would like to thank all the fans who came to the venue as well as watched the games online, you truly are amazing! We would also like to express gratitude to our sponsors, partners and everyone who helped us out with this event. Until next time!